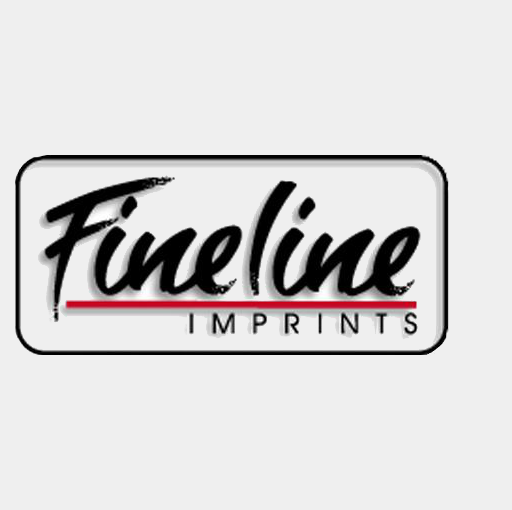 Fineline Imprints can assist you in designing a custom product to specifically fit your needs and help set you apart from your competition. Our full-time artists have all the tools to create that extraordinary design for screen printing or embroidery projects. They also provide a vast selection of trophies, plaques, and special gifts for memorable occasions.